Please join C.W. Gortner as he tours the blogosphere for the release of the third book in his Spymaster Chronicles Series, The Tudor Vendetta, from October 20 - November 28, and enter to win a complete set of the trilogy! Summoned from exile abroad at the new queen's behest, Brendan Prescott arrives in London to face his shattered past. He soon finds himself pitted in deadly rivalry with his life-long foe, Robert Dudley, but when a poison attempt overshadows the queen’s coronation, Elizabeth privately dispatches Brendan on a far more dangerous assignation: to find her favored lady-in-waiting, Lady Parry, who has vanished in Yorkshire. Upon his arrival at the crumbling sea-side manor that may hold the key to Lady Parry's disappearance, he encounters a strange, impoverished family beset by grief, as well as mounting evidence that they hide a secret from him. The mystery surrounding Lady Parry deepens as Brendan begins to realize there is far more going on at the manor than meets the eye, but the closer he gets to the heart of the mystery, the more he becomes the quarry of an elusive stranger with a vendetta— one that could expose both his own buried identity and a long-hidden revelation that will bring about Elizabeth's doom. 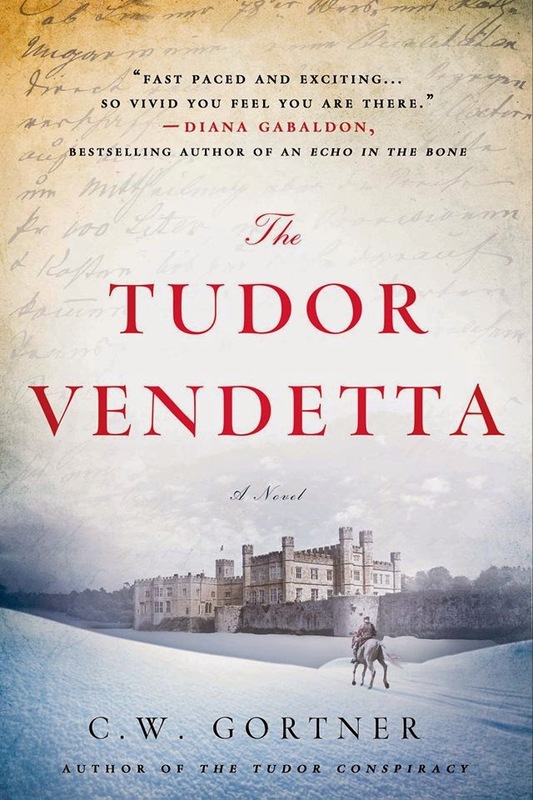 The Tudor Vendetta is the third book in Gortner's Elizabeth I Spymaster Trilogy. For more information please visit C.W. Gortner's website and blog. 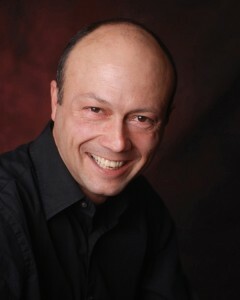 You can also connect with him on Facebook, Twitter, Goodreads, Pinterest, and YouTube. To win a complete set of CW Gortner's Spymaster Chronicles Trilogy (The Tudor Secret, The Tudor Conspiracy, and The Tudor Vendetta) please complete the Rafflecopter giveaway form below. Giveaway is open to US residents only.